Home / Blog / Mental Health / Is Hip Hop Breaking the Stigma of Mental Health Issues? Is Hip Hop Breaking the Stigma of Mental Health Issues? It is an unfortunate reality that seeking help for mental health conditions carries a stigma in black communities. Mental illness is a significant problem for black Americans who are 20 percent more likely to suffer from problems like depression or anxiety and yet are half as likely to get help from mental health services. The concept of therapy and treatment has especially had a stigma for hip hop artists who often felt that a psychologist couldn’t possibly understand their experiences. Hip hop and rap artists in the past believed that their music and art is their own form of therapy and so they denied themselves any professional help. These beliefs are beginning to change however as more artists in the hip hop world are opening up to the idea of therapy. Shows like “The Therapist” have captured the evolution of rappers engaging in therapeutic discussions. The creators of the show spoke to musicians and hip hop artists such as Young M.S., Chief Keef and Freddie Gibbs. Most significantly, major artists like Jay-Z have spoken more openly about the concept of therapy being valid and useful for people like himself. 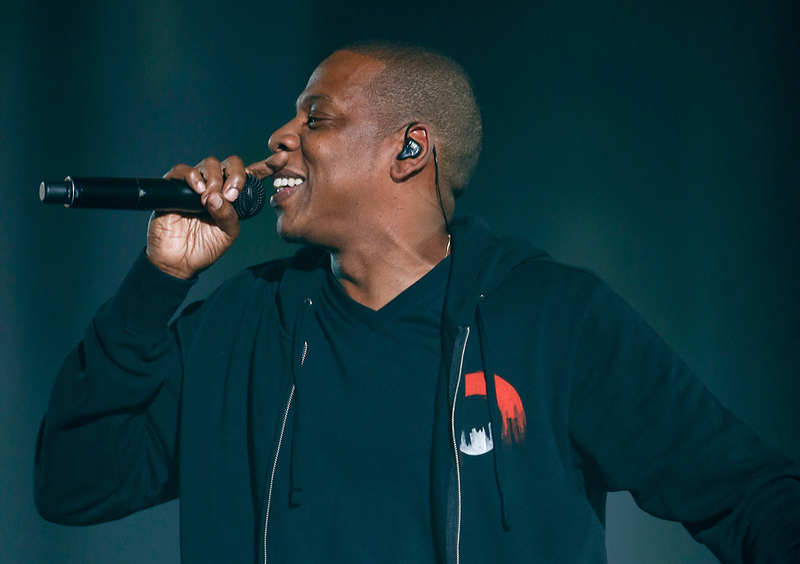 In his recent album, Jay Z even raps about his therapist and the role of therapy in his life. He also had discussions for a video series about black mental health with celebrities like Chris Rock, Michael Che and Meek mill. In the series, Jay Z implores viewers to get help for their past traumas and look past the stigma of therapy to deal with their feelings. As more rappers open up about their experiences in therapy it may help to encourage the hip hop community and hopefully the black community as well to be open minded about therapy and mental health treatment. These artists understand that therapy can help anyone no matter what they may have been through.